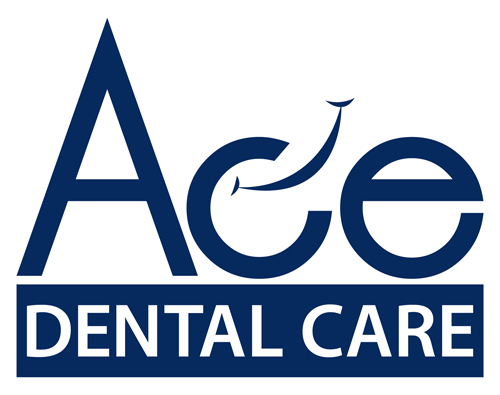 The Ace Dental Care, previously known as The Smile Specialists, is a member of the Kenyan Dental Association. Dr. Pushpa Sachdeva is the best dentist in Nairobi and has been serving in the area for over 33 years. They conform to all the most stringent Medical Board regulations including infection control and sterilization procedures. We provide comprehensive Cosmetic Dentistry, Implants, Microscopic Endodontics, Laser Treatments, Bleaching, Botox & Fillers, Threading Techniques for a youthful face and exceptional Pediatric Care in the state of the art clinic. Our full range of General Dental Services is for all ages in a family-friendly environment where people can be comfortable and at ease. We like to work in partnership with our patient through good communication to achieve the best smile possible. With modern dentistry, virtually anything can be fixed or corrected in a person’s teeth and smile. But it takes the skill, artistry and experience of a true perfectionist, combined with the latest high-tech procedures to bring about the most dazzling results that can only be found at The Ace Dental. 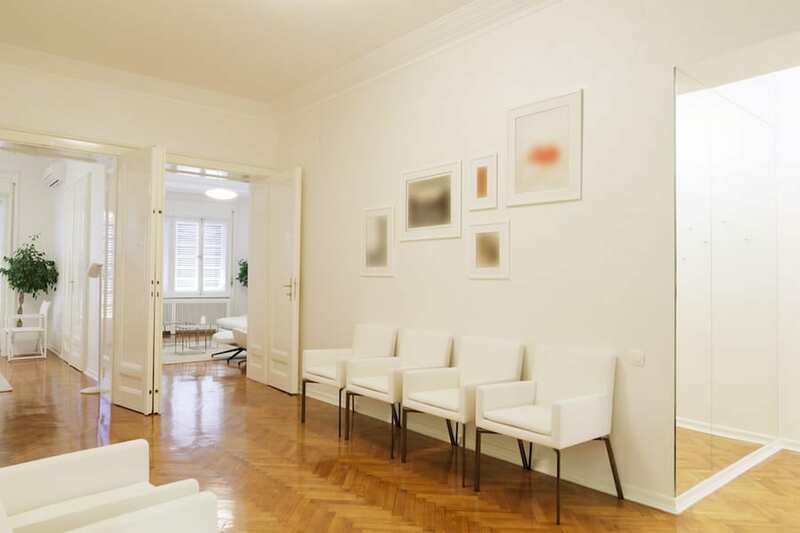 Contact our practice at your earliest convenient to schedule your consultation. We look forward to serving you and your family for many years to come. "Dr. Pushpa Sachdeva is the most experienced dentist throughout Kenya. She has been my dentist for many years, and I always enjoy going to my routinely checkups. Definitely recommend!" Jennifer S.
"I have always been afraid of the dentist, but here I feel so comfortable and reassured. Dr. Pushpa Sachdeva not only takes care of my teeth but she cares about how I am doing in all aspects of life." Sheila R.
"I have never met someone so experienced and knowledgable in dentistry! 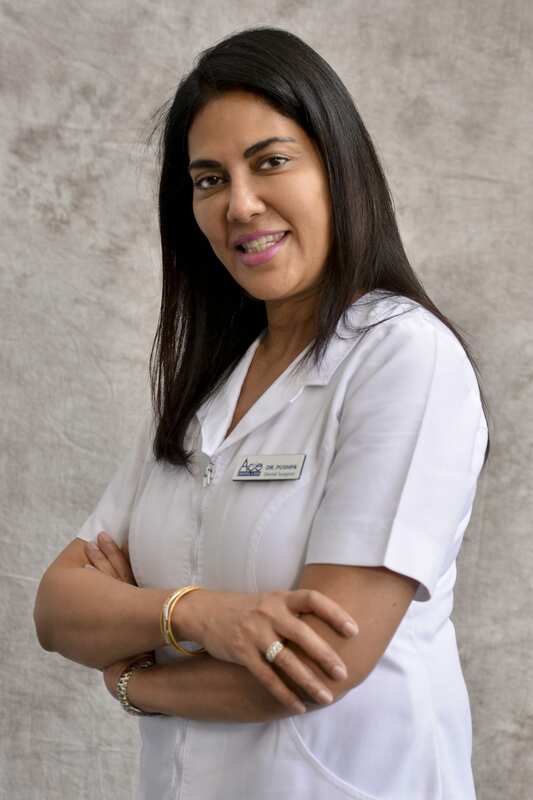 Her full range of dental services are one of the main factors that make Dr. Pushpa Sachdeva the best around Nairobi and the surrounding areas." Carl O.